Huge Megaliths Found In Russia With "Strange" Geomagnetic Field - Links To Anti-gravity Technologies? 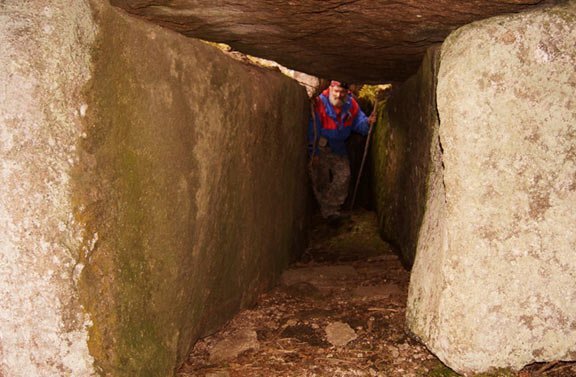 Huge Megaliths Found In Russia With “Strange” Geomagnetic Field – Links To Anti-gravity Technologies? Researchers state that from the scale depicted by the human figures, these megaliths are much larger (as much as 2 to 3 times larger) than the largest known megaliths in the world. 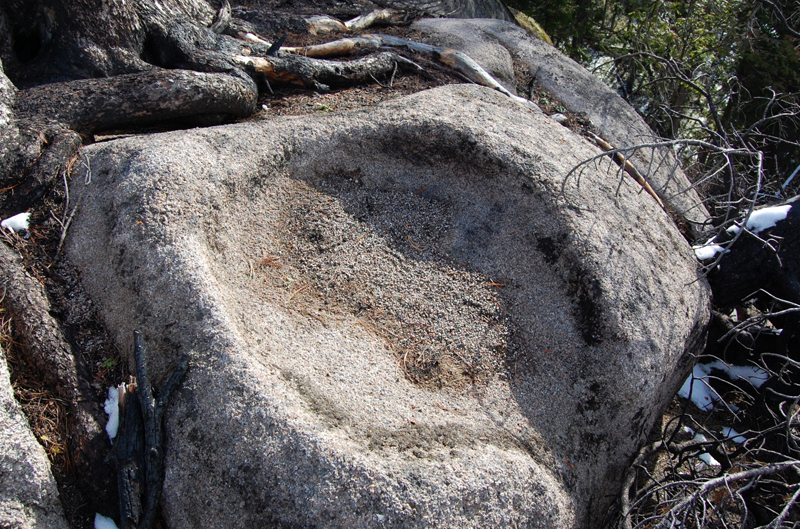 Preliminary studies suggest that there are blocks of stone at Gornaya Shoria which weigh around three to four thousand tons. The Megaliths of Baalbek are considered by mainstream scholars as some of the most impressive on planet Earth. However, there are numerous other sites that just as Baalbek, are beyond fascinating and completely defy our understanding of ancient civilizations and their capabilities in the distant past. Baalbek is impressive, it is the ultimate evidence of sophisticated ancient cultures that mastered engineering and architecture, yet it remains a profound mystery in the eyes or mainstream scholars. Mainstream archaeology has different points of view when it comes to the exact age of the site. According to conventional archaeologists, it was a Phoenician sanctuary dedicated to the god Baal, it was a Greek City called Heliopolis (City of the Sun) and since the time of Emperor Augustus, it was a Roman colony. The truth is, the exact age remains a mystery, but some researchers consider this ancient megalithic site as being at least 12.000 years old but could possibly be over 20,000 years old. The great platform upon which the temple of Baalbek was built is majestic, but today only a few columns remain standing. It is a construction that modern archaeologists and engineers cannot explain given the history and age that have been “officially” accepted. Some believe that history has got it all wrong when it comes to Baalbek. See also: Scientists Speechless At What They Find Beneath Egypt! One Of The Most Controversial Mysteries Ever–Solved! However, the megaliths located in Russia are even more impressive than Baalbek and have caused confusion among researchers ever since their discovery. 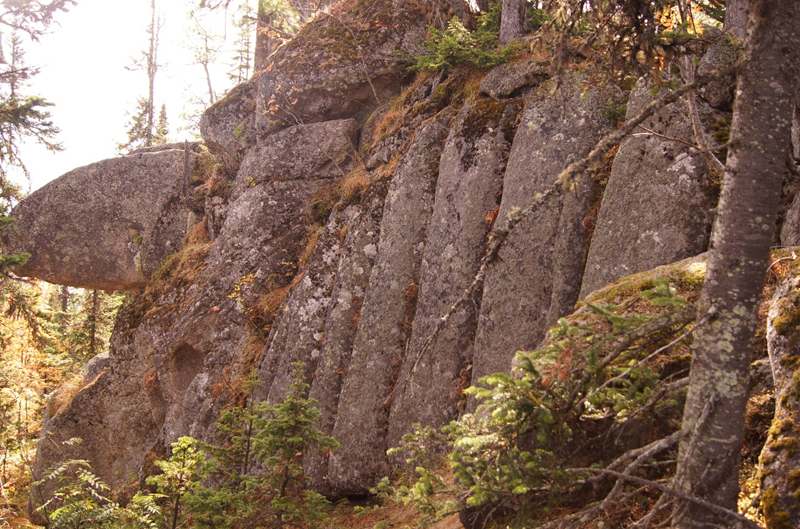 This impressive megalithic site is one of the largest sites ever discovered in Russia. 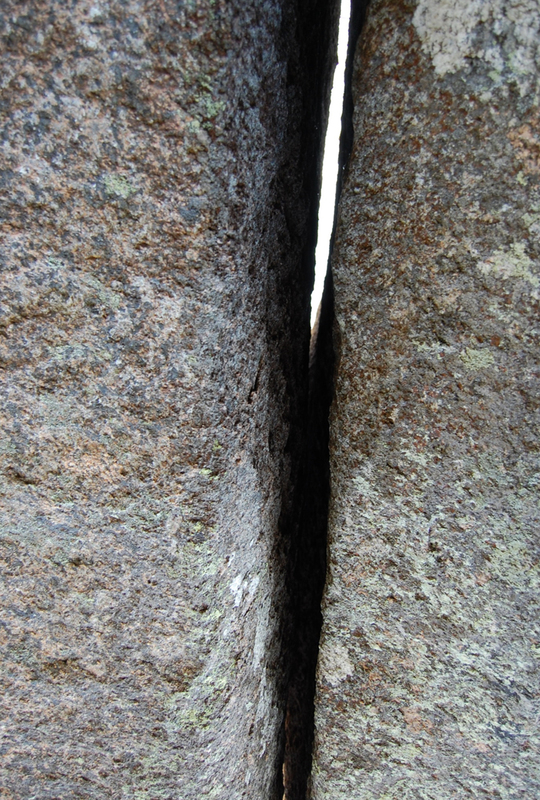 Located on Mount Shoria in southern Siberia, the site contains some of the largest blocks of stone with flat surfaces, right angles, and sharp corners resembling cyclopean masonry ever discovered. The giant megaliths were found and photographed for the first time by Georgy Sidorov who explored the area for the first time in 2013. Ever since its discovery, this megalithic site has caused great debate among researchers and archaeologists who cannot agree whether or not the mysterious stones with flat surfaces, right angles, and sharp corners are man-made structures or not. Preliminary studies suggest that there are blocks of tone which weigh around three to four thousand tons. What makes this site, even more interesting is the fact that this extremely heavy blocks of stone have been stacked up to forty meters in height. Without a doubt, the origin, purpose, and construction methods used into construction process of this ancient site remain a mystery, but their beauty, precision, and importance will remain a subject of debate in the years to come. 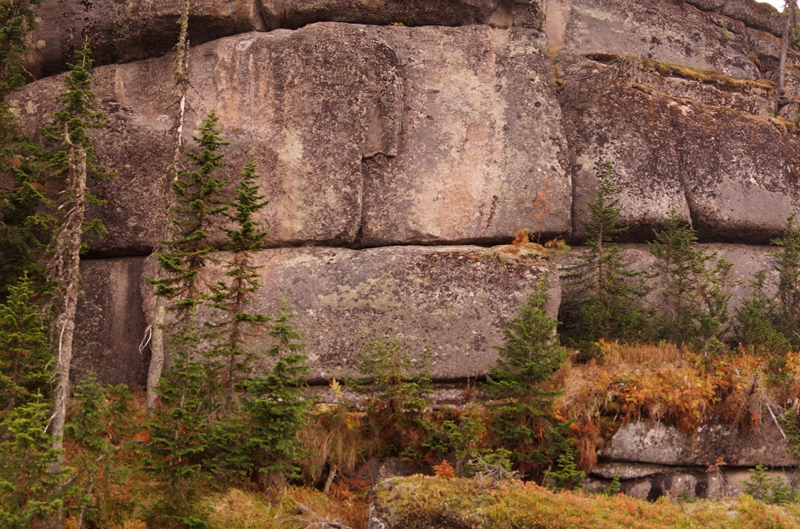 “The super megaliths were found and photographed for the first time by Georgy Sidorov on a recent expedition to the Southern Siberian mountains. There are no measurements given, but from the scale depicted by the human figures, these megaliths are much larger (as much as 2 to 3 times larger) than the largest known megaliths in the world. (Example: The Pregnant Woman Stone of Baalbek, Lebanon weighs in at approximately 1,260 tons). Some of these megaliths could easily weigh upwards of 3,000 to 4,000 tons. So what are the enigmatic stones found at Gornaya Shoria? 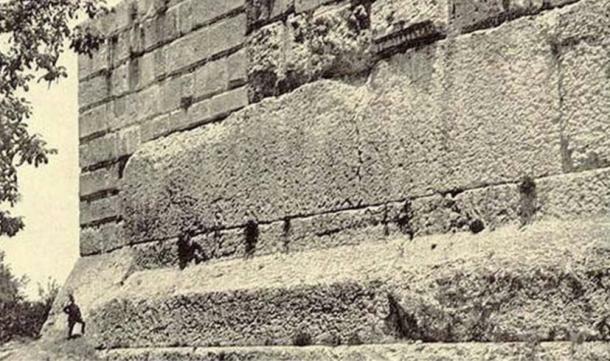 Are these structures the result of ancient man’s ingenious construction methods? Or are they the result of mother nature’s incredible constructions. Cyclopean masonry or not, the enigmatic megalithic blocks of stone of Gornaya Shoria have challenged mainstream archaeologists and researchers once again, forcing them into a debate that seeks to uncover the truth behind numerous similar ancient sites found around the globe. Watch: Stunning! Mysterious Pyramid Discovered In Antarctica Could Rewrite History As We Know It!